Do have trouble figuring out a restaurant tip? Does the thought of algebra still give you nightmares? Fear not! 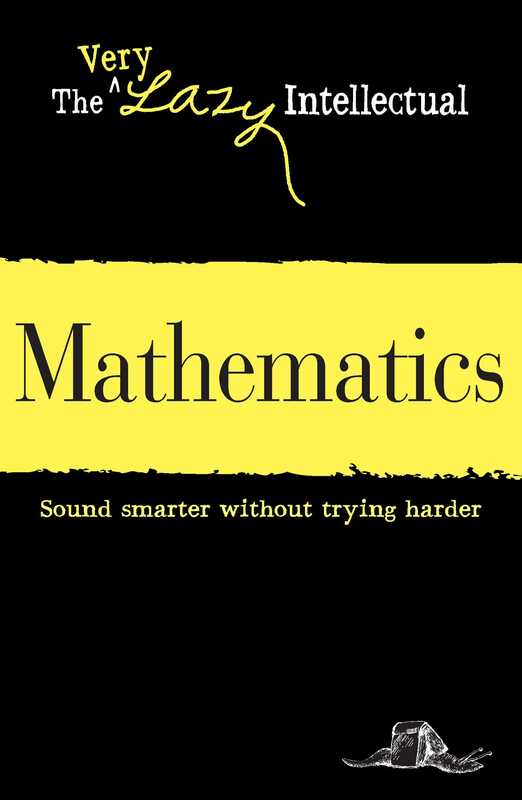 The Very Lazy Intellectual: Mathematics introduces you to quantitative calculation and logical reasoning. Unlock the mysteries (or at least the basics) of algebra, calculus, geometry, and trigonometry!